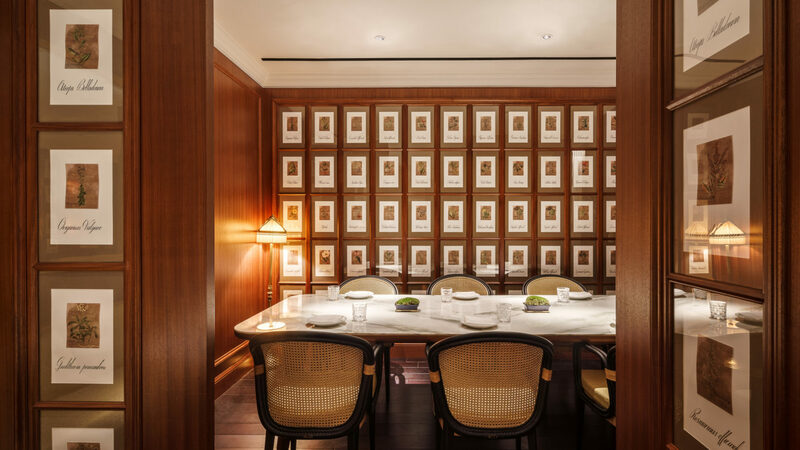 Situated in Singapore's vibrant Chinatown, Six Senses Maxwell is now open. 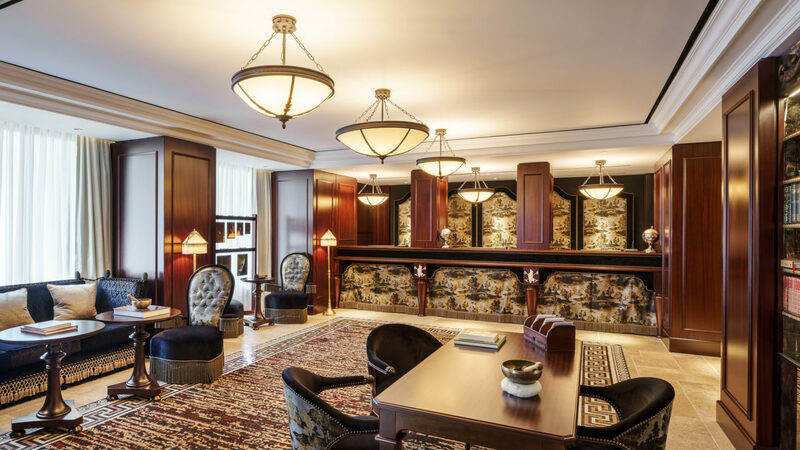 Featuring 138 guest rooms and suites designed by internationally-acclaimed French designer Jacques Garci who beautifully restored it to its original grandeur. 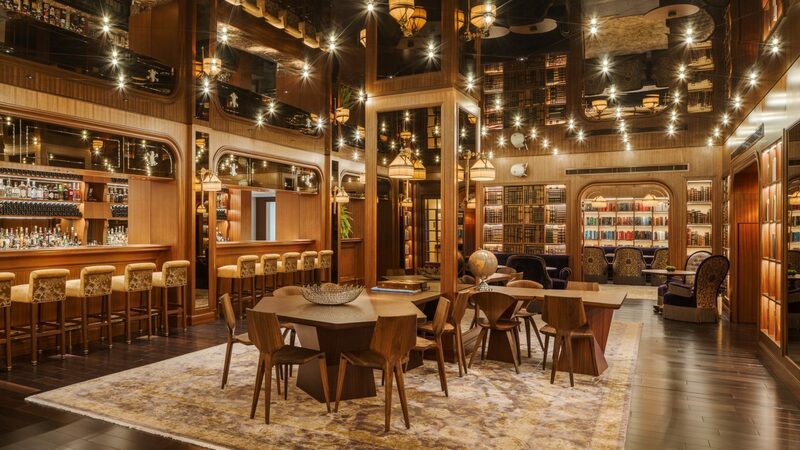 Sister-property to Six Senses Duxton, guests are privy to a host of services from their eclectic collection of five concept restaurants and bars to an outdoor rooftop lap pool, a gymnasium and spa pods (available in 2019). Guests can begin the day with morning yoga in the park or learn about the healing culture and remedies of Ancient Chinese medicine with a wellness expert. 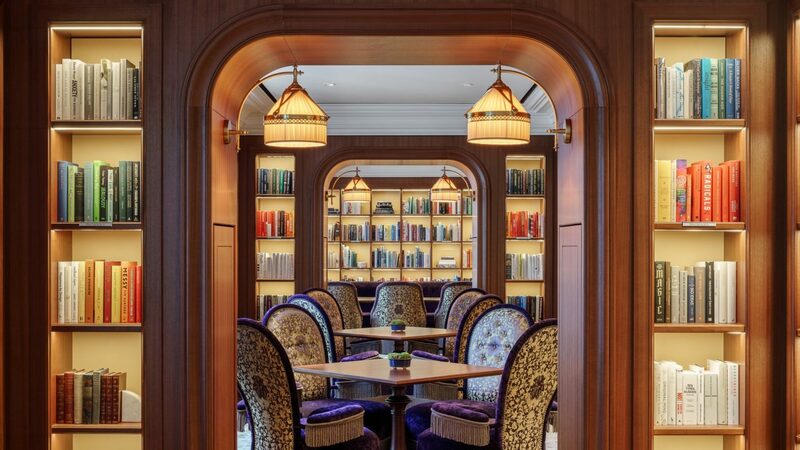 At Cook & Tras Social Library, breakfast is served in an intimate setting with a variety of options from International to Singapore-Straights heritage of small plates for sharing. While Max's Rooftop is the afternoon hideaway where guests can enjoy light bites and cocktails served by its 82-foot outdoor lap pool. 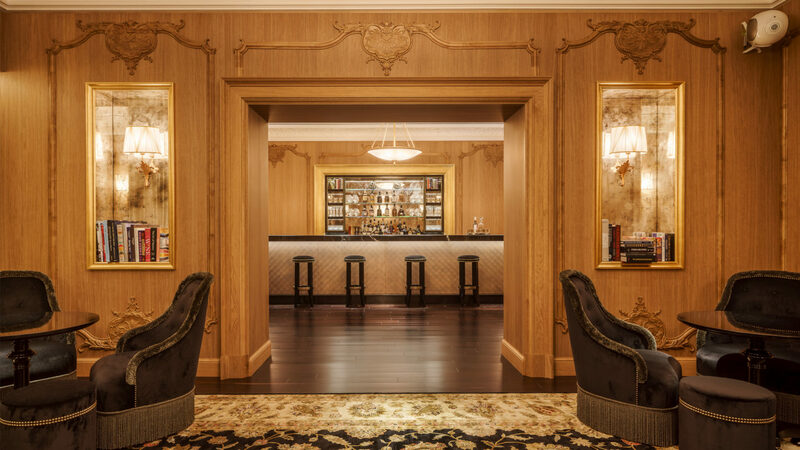 In the evening, guests can head to Murray Terrace Brasserie, named after the original 1929 moniker of the building, whose menu seasonally specializes in Southern European cuisine with the freshest ingredients, and a diverse international wine selection. For a nightcap, head over to Garcha's a collection of artisial spirits or the Rose Lounge & Bar which serves signature cocktails such as the Signature Rose Bellini and Champagne. 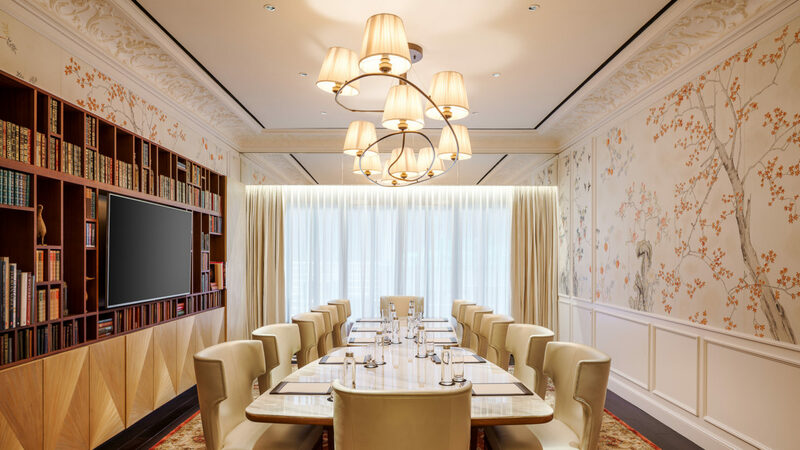 For those hosting a meeting, the Rose Room is beautifully appointed and equipped with audio visual capabilities to host 14-seat boardroom leading to an al fresco terrace. 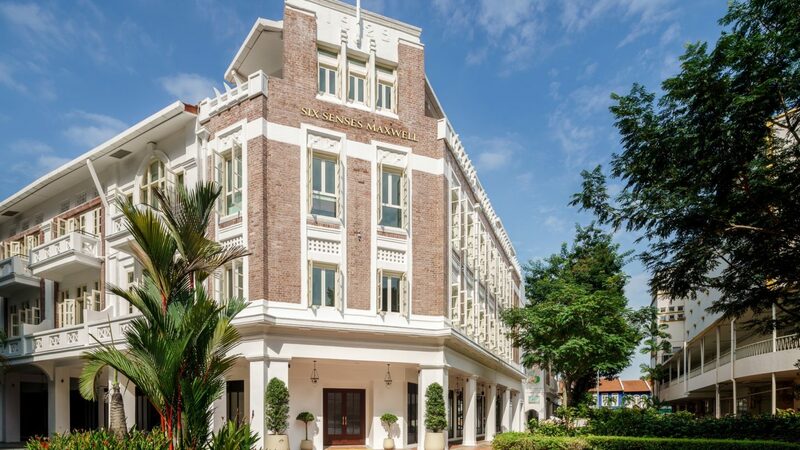 Together with Six Senses Duxton, the two hotels form Six Senses Singapore and showcases the brand’s ongoing commitment to responsible restoration and conservation. From Singapore Changi Airport, it is a 20-minute taxi ride to the hotel and an all-year around destination to explore Singapore’s vibrant city. 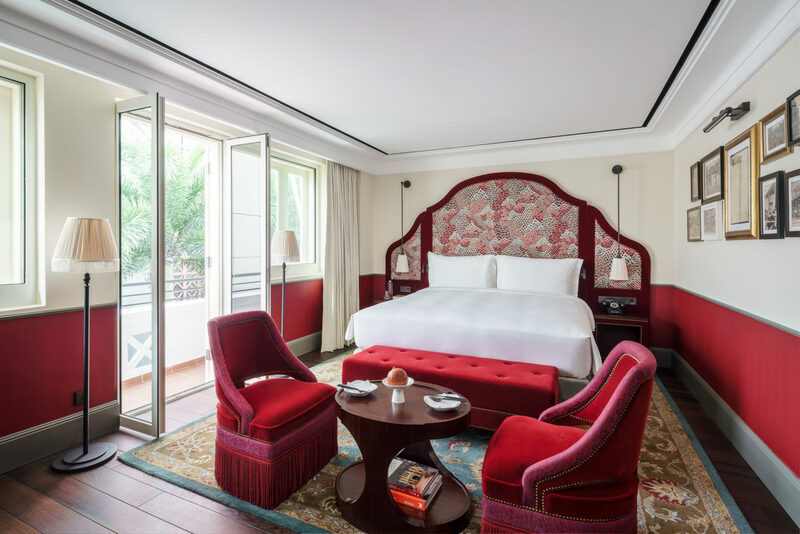 In harmony with the rich Asian history of Singapore, Jacques Garcia presents his classic luminary vision through eclectic elegance using a rich palette of emerald greens and ruby reds, giving each of the 138 guest rooms a personality on to its own. From the intimate Merchant Room to the charming Maxwell Suites located at the top corner of the hotel, each are beautifully appointed. All accommodations have individually controlled air-conditioning, Naturalmat organic mattresses (with beds ranging from king, queen, double, double-twin and single), European-style bathrooms with walk-in rain showers (some with freestanding clawfoot bathtubs), Lefroy Brooks 1900 Classic bathroom taps and accessories, and organic down comforters and pillows by Hanse (hypoallergenic upon request). Guests have unlimited Wi-Fi, complimentary tea and coffee making facilities and bottled drinking water. Laundry service, babysitting and in-room dining is also offered with the comforts of feeling right at home. Six Senses leads travelers to places where they can reconnect themselves in exotic destinations that breathe harmony and nature. The brand’s simple motto: “We treat each other with respect and our guests with empathy because life is for living, love is for sharing and a smile is for everyone.” The environment and wellness play a major role in the distinctive guest experiences. Guests are discovered stepping into a sapphire lagoon from an overwater bungalow, onto an island where only sea turtles have trod before, or saluting the sunrise in yoga and meditation cabanas looking out to the universe. Intrepid travelers choose to launch off a mountain for a cinematic arrival via paraglide that is straight out of a movie set. The brand is focused on making guests feel their best selves so they can achieve the ultimate aim of a holiday: rejuvenation and relaxation. The groundbreaking Sleep With Six Senses program enhances sleep quality as a key component to wellness. The Eat With Six Senses stars food as a tool to boost health, vitality and mood. Six Sense guests are invited to stay, play and create those perfect, positive moments that live in memory long after their visit. Situated on a block of heritage houses in Singapore's vibrant Chinatown, the Singapore Changi Airport is approximately a 20-minute ride away. Alternatively, it is an eight-minute walk from the Tanjong Pagar MRT Station to the hotel.